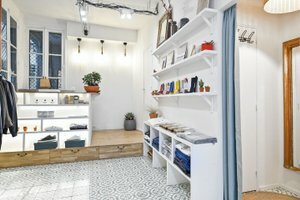 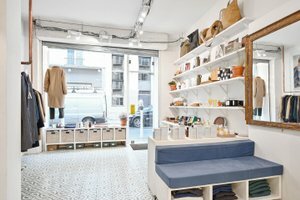 This shop of 30m² is available for rental for Pop-Up Stores, Product / Brand Launches, Private Sales, Showrooms or Exhibitions ... and includes a large, modern and clear window on street offering optimal visibility. 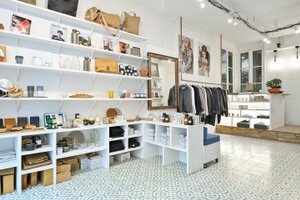 Instantly seductive by its sober interior, flexible and well-equipped, with attractive load-bearing units and a pleasantly lit set that make this space a delightful ally to accompany a range of events. 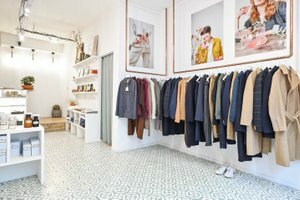 In addition this shop is advantageously equipped with storage space and a fitting room, which is a major asset for your events. 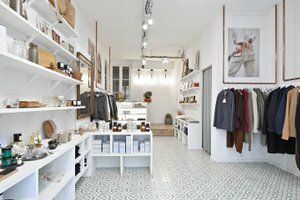 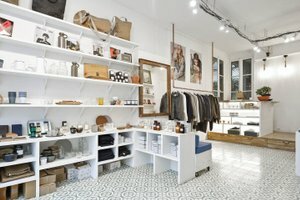 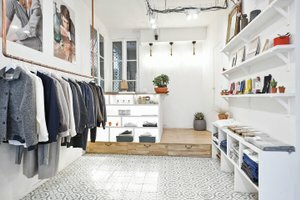 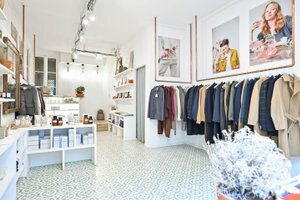 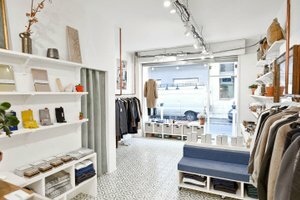 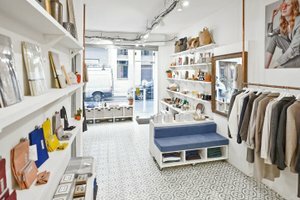 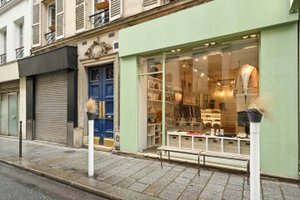 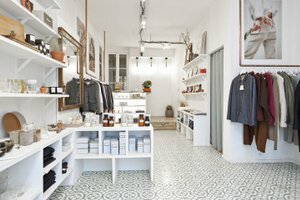 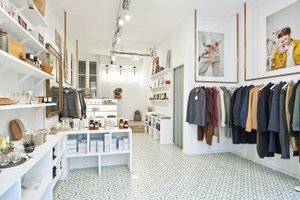 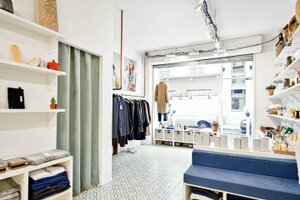 Located in the heart of the Haut-Marais, this sublime shop promises high traffic while preserving the calm which characterizes its location.